Made of clear plastic.Accommodates either eyes. 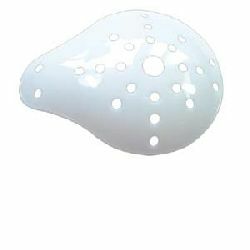 Include one-off eye shield, White eye shield and transparent eye shield. 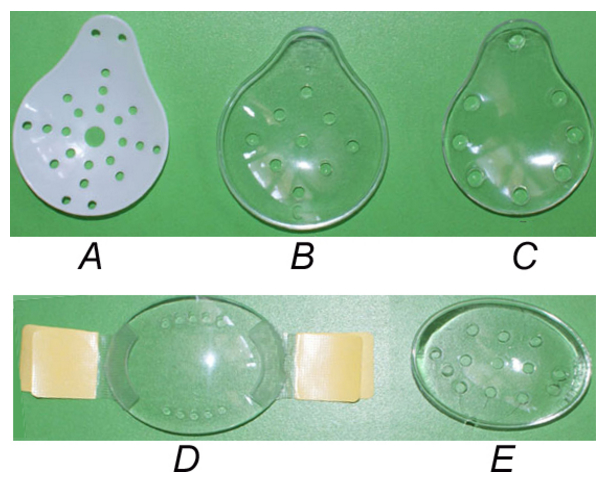 This Plastic Ventilated Eye Shield is ideal for use after surgery. Ventilated clear acrylic shield with 1/4 " openings for tape attachments. 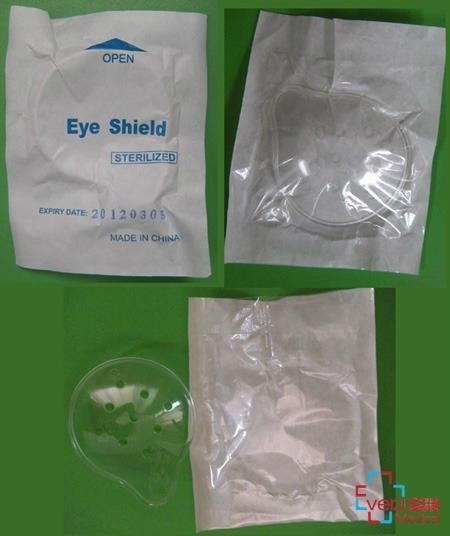 Sterilized Eye Shield is made of impact-resistant plastic.It is used over the eye pad dressing that is applied after surgery or other procedures in order to protect the eye against any accidental blow directed to the site of operation. The eye shield is available in opaque or transparent plastic, shaped specially to cover either the right or left eye. A universal eye shield that is designed to fit either eye is also available. The plastic has a light blue tint and is supplied sterile or non-sterile.